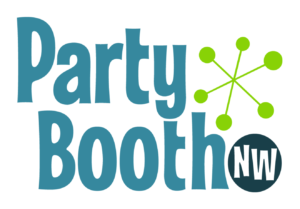 PartyBoothNW is a super fun photo booth in Seattle. 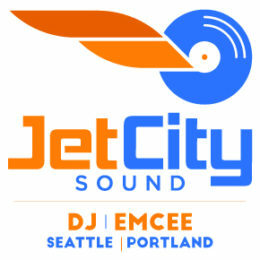 We’ve worked with PartyBoothNW at brand events, corporate events and company picnics. They’re super easy to work with, have a really fun set-up, and are super affordable.